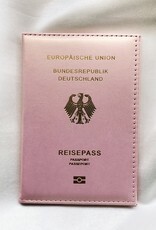 Specially designed for our German customers! 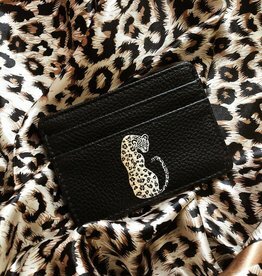 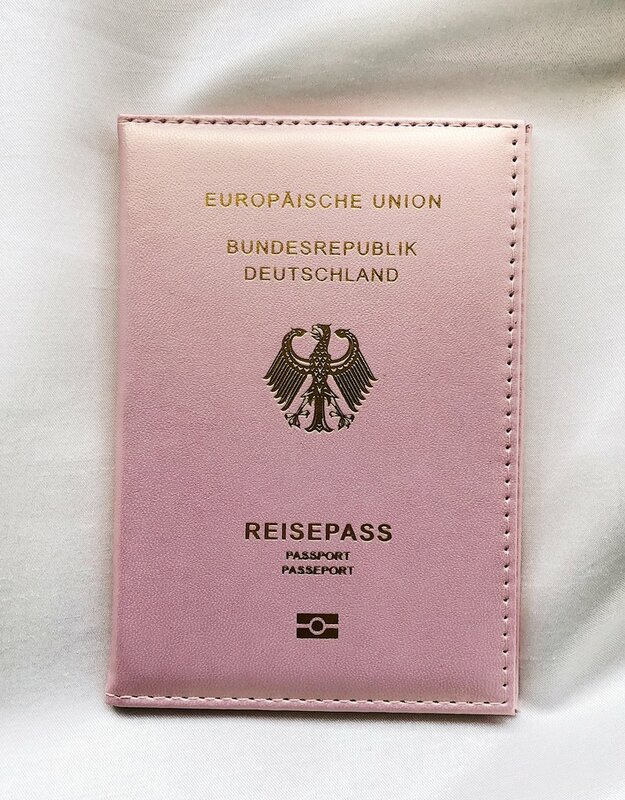 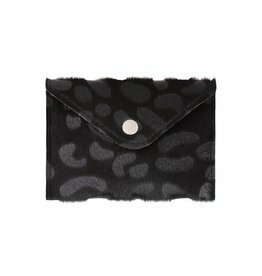 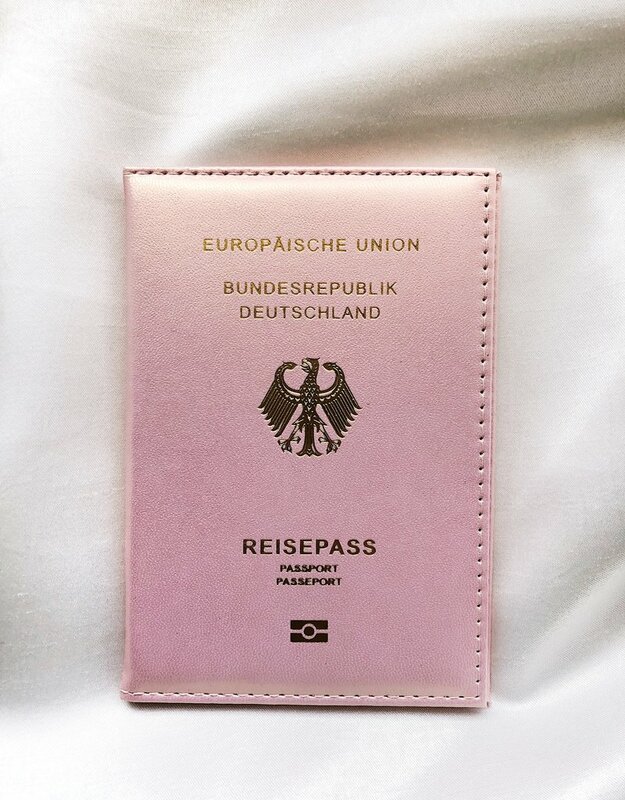 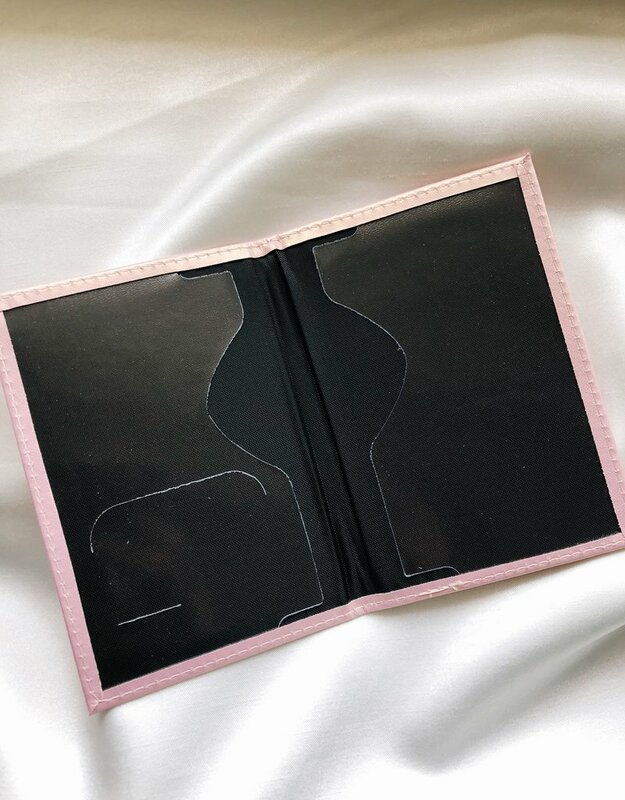 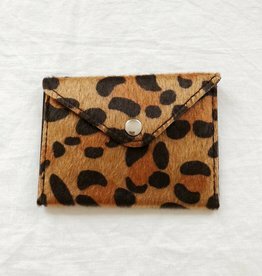 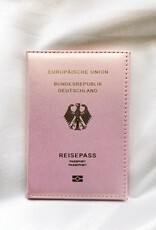 Travel in style with this pretty passport cover in baby pink! 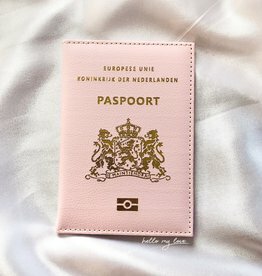 We also have the Dutch version of this cover.